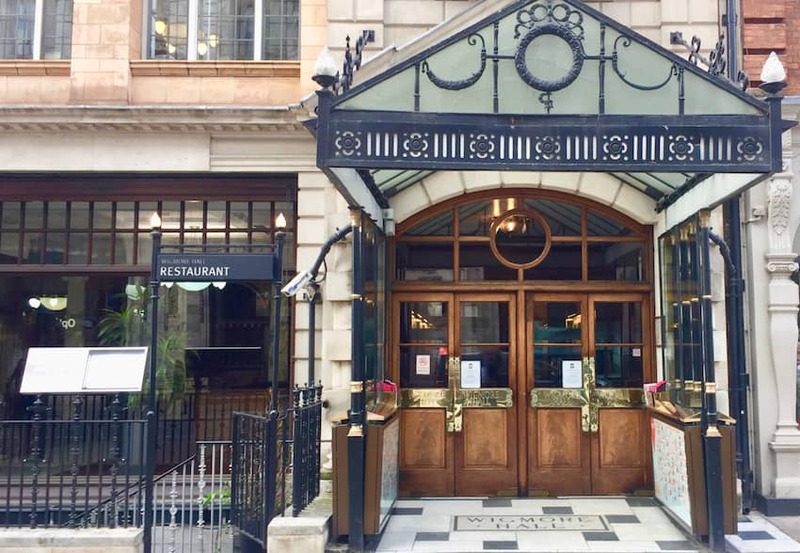 Built around 1900 in the Renaissance style, Wigmore Hall is a small intimate performance space located in central London, accommodating around only 500 seats. Wigmore Hall is internationally renowned for its exceptional acoustic quality and its interior featuring an Arts and Craft cupola above the stage. It focuses on great musical works that are best experienced with the sense of immediacy provided by this venue. The world’s most sought after soloists and chamber musicians and exceptional young artists are showcased there and concerts are broadcast weekly on BBC Radio.